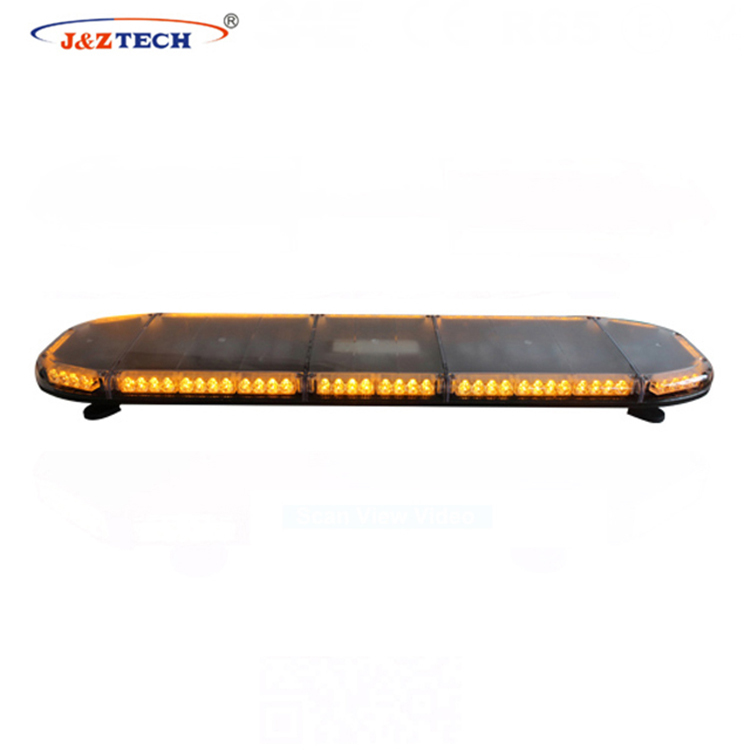 After the equipment are arrived at the customer&rsquo;s site, the customer is responsible for unpacking and arranging the equipment according to the placement drawing; and does under our install-adjust technicians&rsquo; guidance. 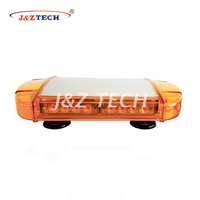 Costs of the staff are decided at last. 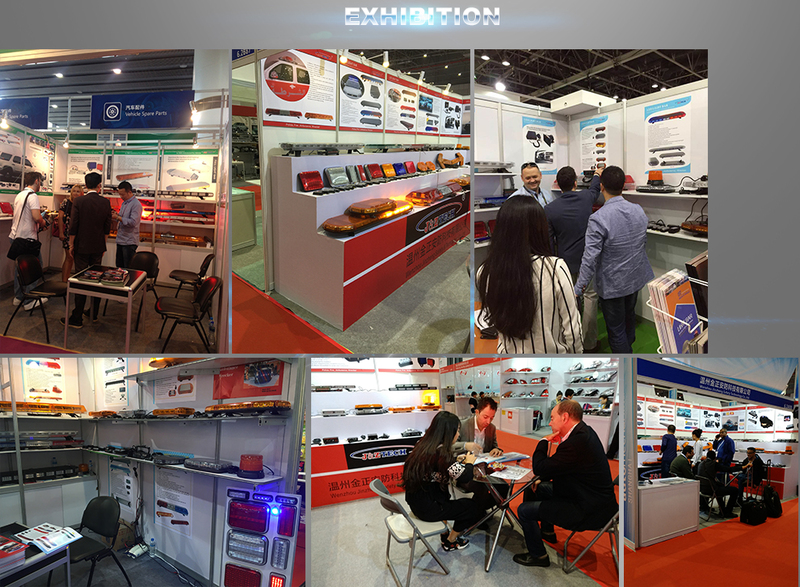 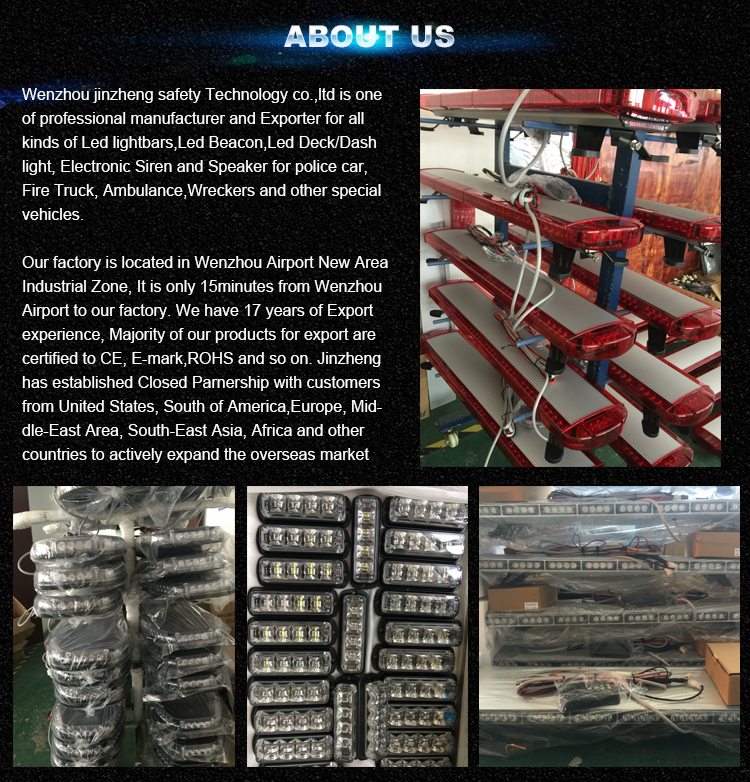 We are responsible for the fault and damage of the production line caused by our design, technology, manufacture, installation, adjustment and material defect etc. 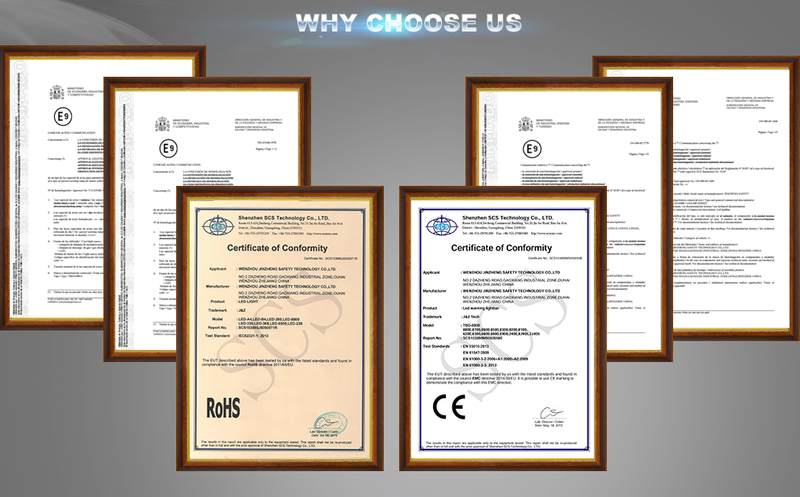 that all belong to our responsibility. 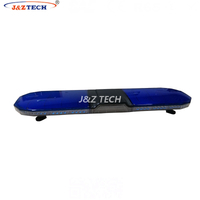 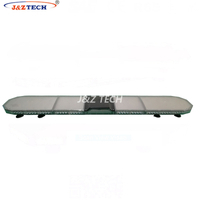 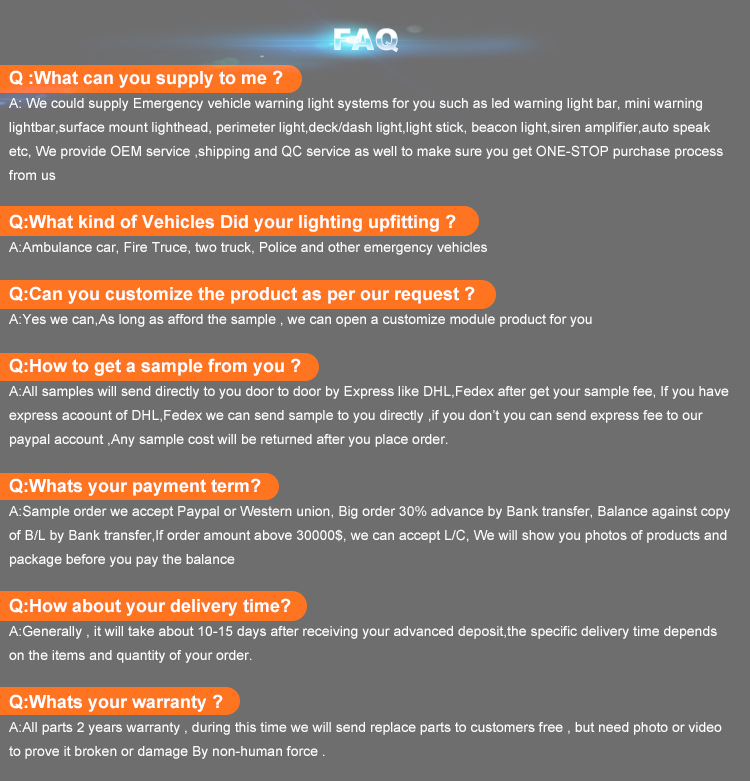 The warranty period is 12 months after acceptance check of the production line. 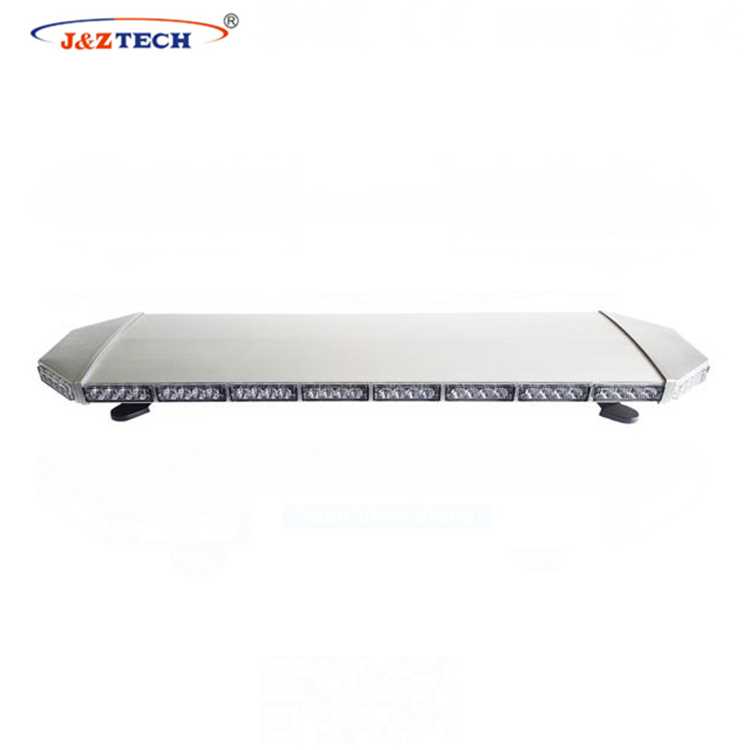 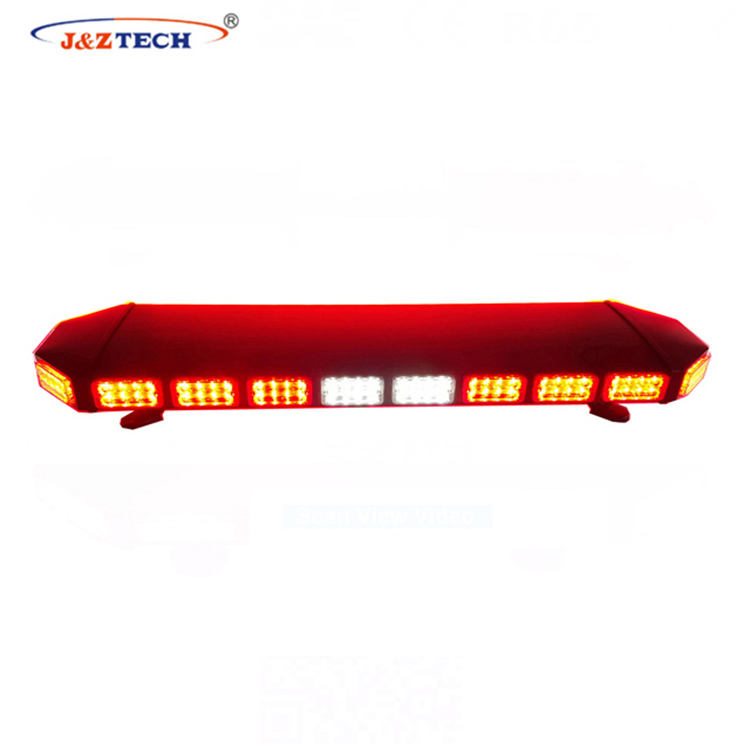 If there is any different between the furnished equipment in the customer&rsquo;s factory and the equipment concerned in the contract, the users have the right to pass theinspection book to the legal department to claim for compensation to our company within goods warranty period. 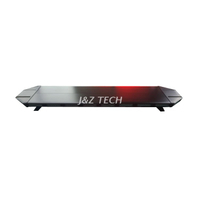 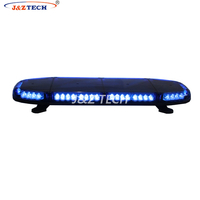 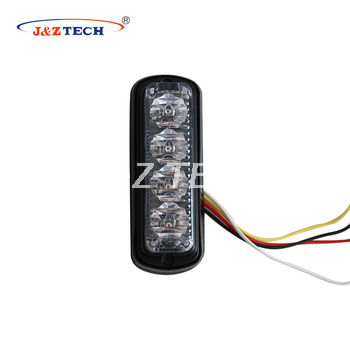 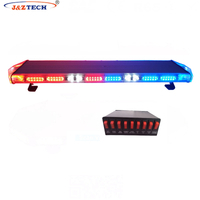 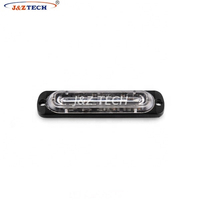 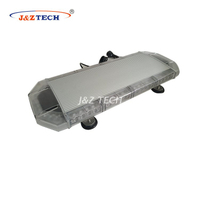 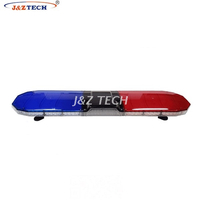 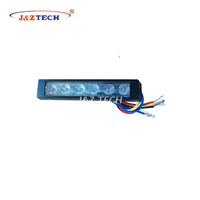 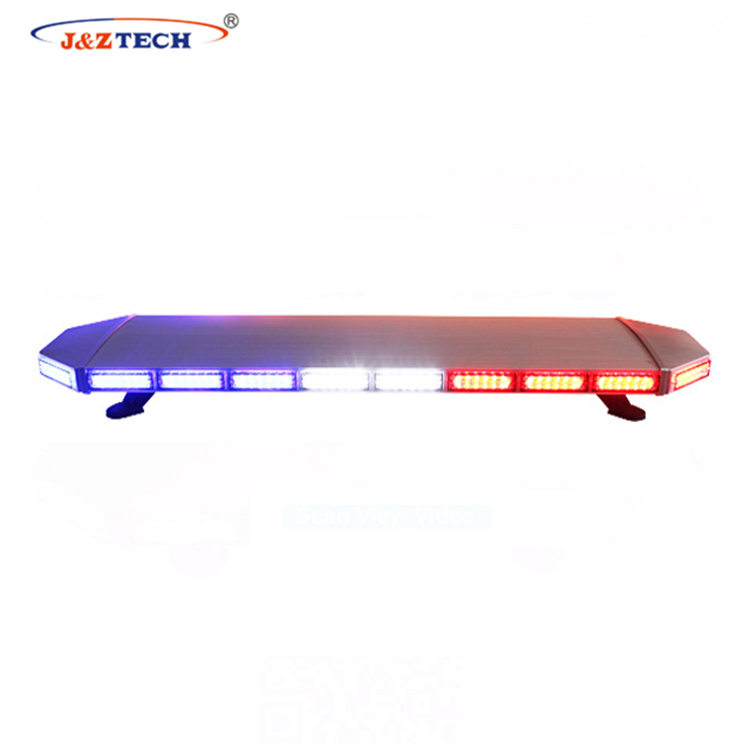 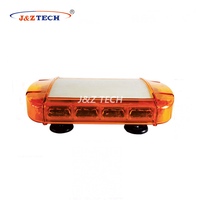 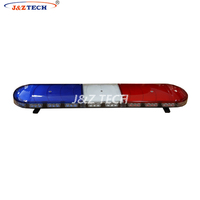 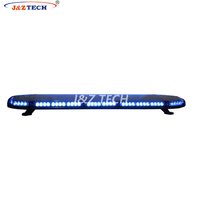 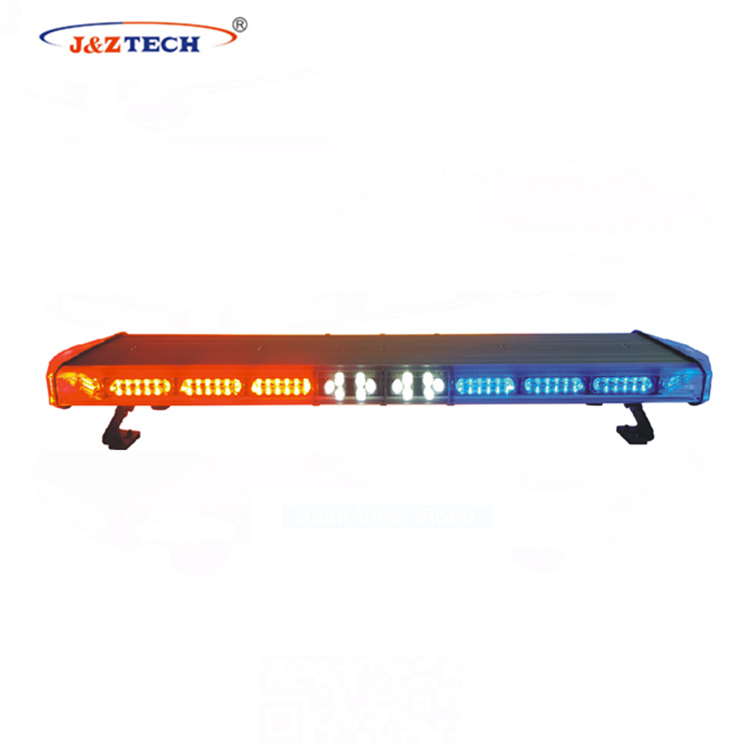 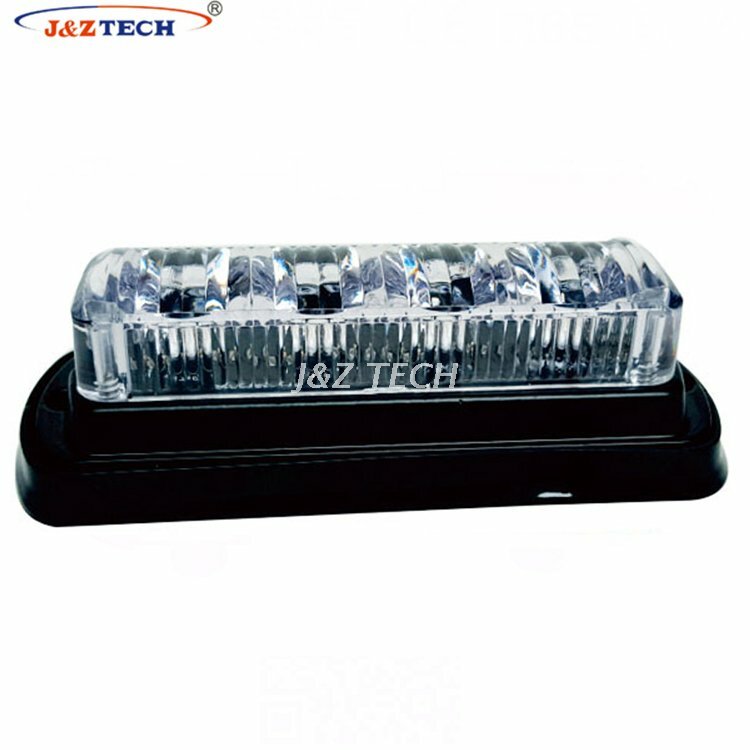 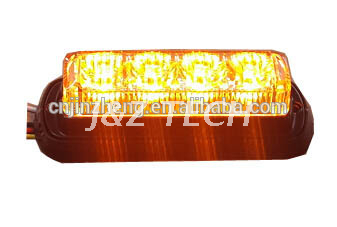 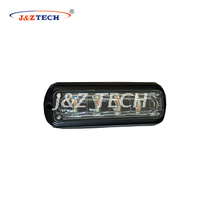 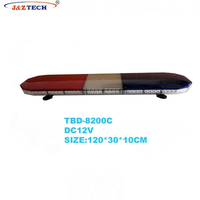 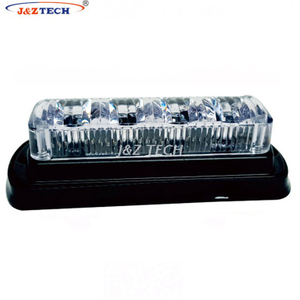 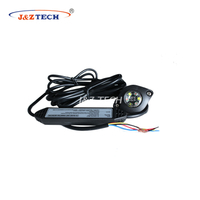 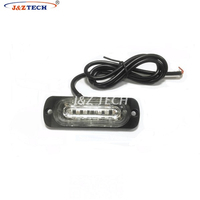 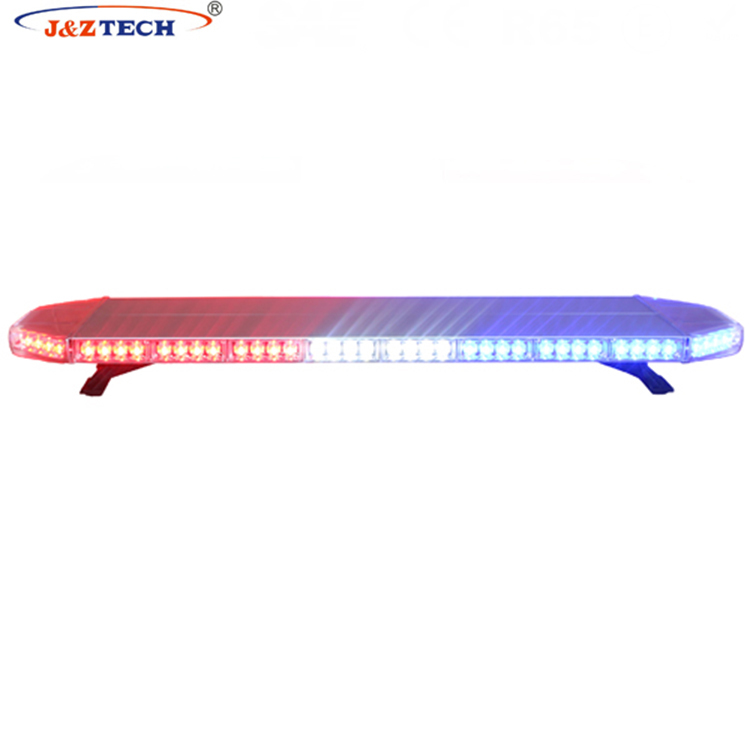 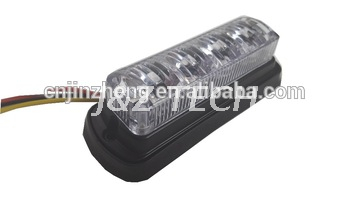 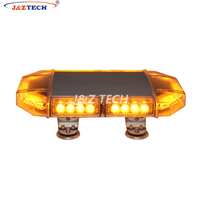 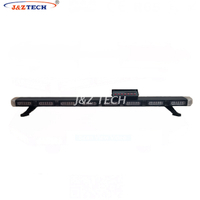 Wenzhou Jinzheng Safety Technology Co.Ltd., one of professional manufacturing for all kinds of LED lightbar , Strobe lightbar , Police warning lights , Hide-a-way kit , Ambulance lights , Interior light , Arrow light , LED lighthead , Beacon light , Led Deck , Dash light , Electronic Siren and Speaker since 2003.We has got ISO9000 enterprise Certification.And majority products for export were certified to CE, RoHS ,ECE R65,all products has 2 years quality guarantee. 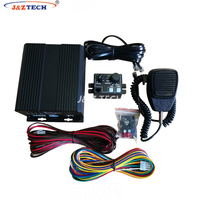 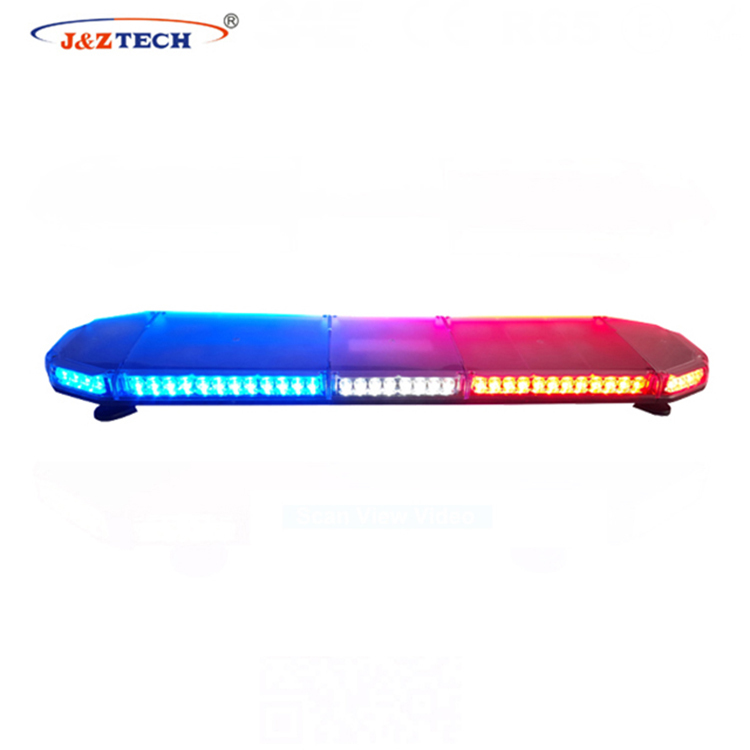 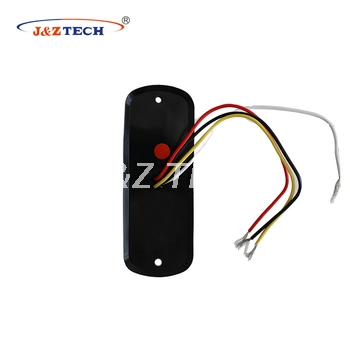 They have been applied in public security system and law enforcement equipment system for the department of police,fire rescue,ambulance,wrecker and ect.We consistently provide the top-quality,best serve and competitive price to customers.Sincerely hoping cooperate with you on the basis of equal and mutual benefit.